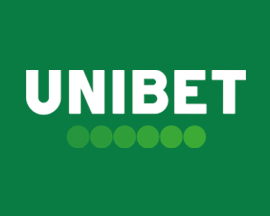 Winner are an Antigua-based online bookie and one of the newer betting portals that we've decided to feature here on 'Free Bet Offers' having launched back in 2011. 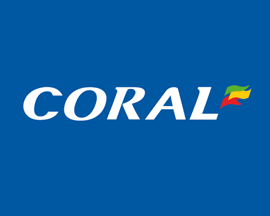 Winner.co.uk also seem to be slowly improving year on year which can only mean good things for the betting industry and account holders alike as they did have a lot of catching up to do when they first entered the industry back in 2011. The Winner website is well designed, particularly when accessed via a mobile or tablet device, and displays markets, albeit slightly limited when compared to rival bookies, really well. Football is a stand-out feature for punters betting at Winner as it's one of their most comprehensive markets with over 100 betting options available per match. Winner also offer decent live-betting options, a simple bet selection process and regular member-only betting promotions like free bet refunds and moneyback offers. The odds that Winner offer members aren't really anything to shout about but they are consistent and that's something that some online bookies struggle with. 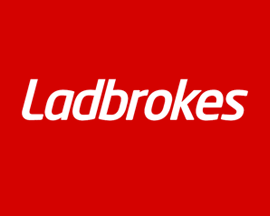 If you're looking for the best odds overall, then it's definitely worth taking the time to check out betting exchanges like Betfair or maybe well better bookies like Ladbrokes or William Hill. The odds format that Winner offer their members as default is fractional but it's easy to change the format that's displayed to decimal if that's what you prefer to bet with. Winner are still fairly new to sports betting in the overall grand scheme of things and as such don't quite have the market range of long serving bookies like William Hill. What Winner offer members is really impressive football betting options with over 100 markets usually available per match as well as highly comprehensive coverage of most of the major football leagues from around the World as well as all of the big tournaments. Winner's website is one of the stand-out features and impressive on desktop but even more so on mobile devices. It's got a clean, crisp, dark colour scheme that makes sourcing betting markets and bet selections a quick and easy process. Winner's sports betting diary is handy as it highlights the day's most popular markets right their on the homepage which displays colour co-ordinated sections for each brand. Whilst initially Winner's customer service options of email, telephone or 24/7 live-chat impress, in reality they've still some way to go to match the better online bookies we feature. We found that their live-chat feature was regularly 'offline' and email's took slightly longer than rival bookies. 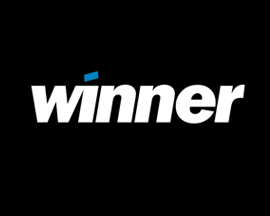 It's probably down to the fact that Winner's customer service department isn't as large as bigger bookies but it's an area they need to improve on. Get moneyback in bonus bets on losing football ACCA's if one leg lets you down. 18+ T&C’s Apply. 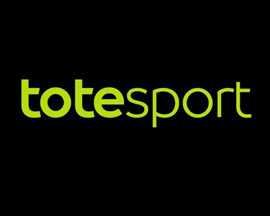 Get a bonus bet when you join and then a £25 free bet for every friend that you refer. 18+ T&C’s Apply. Winner's customer service let's them down a bit as it's quite slow to react, but hopefully it will improve over time with the fact that Winner are still fairly new to the betting scene. The betting odds that Winner offer account holders are slightly below average but they are consistent across the board no matter what you bet on which is reassuring. Joining Winner is a pretty straightforward affair with just a few personal details and an initial deposit all that's required to start betting. 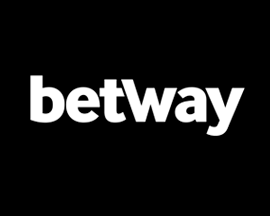 New members are also able to take advantage of the latest Winner new customer offer as well as the ongoing betting promotions that Winner offer each week. 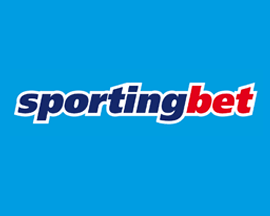 These special betting bonuses include enhanced odds, moneyback offers, and free bet refunds on certain sporting events which all help to add value for members. 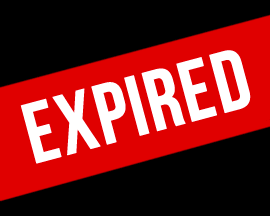 MasterCard, Visa, Visa Electron, Bank Wire, PayPal, Click2Pay, ClickandBuy, EntroPay, iDeal, InstaDebit, Neteller, paysafecard, Poli, Skrill, Ukash, WebMoney.